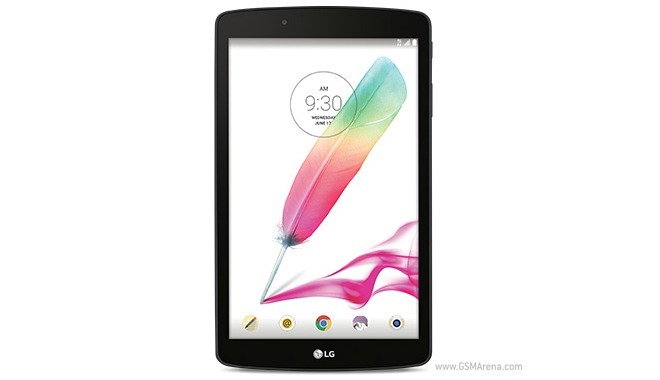 After having so far made its way to both AT&T and T-Mobile, the LG G Pad F 8.0 has landed at yet another carrier. The company we’re talking about is US Cellular, which has started selling the tablet today. Samsung’s cutting edge Galaxy S lineup has risen to of the industry standards for high-quality and innovation throughout the years. 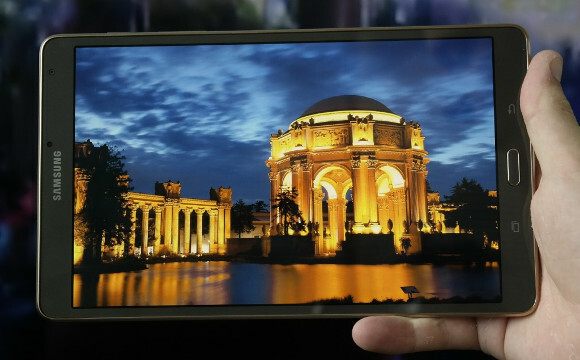 With the Galaxy Tab S, Samsung managed to uphold the legendary reputation of its flagship handsets and transfer it to a new form factor. 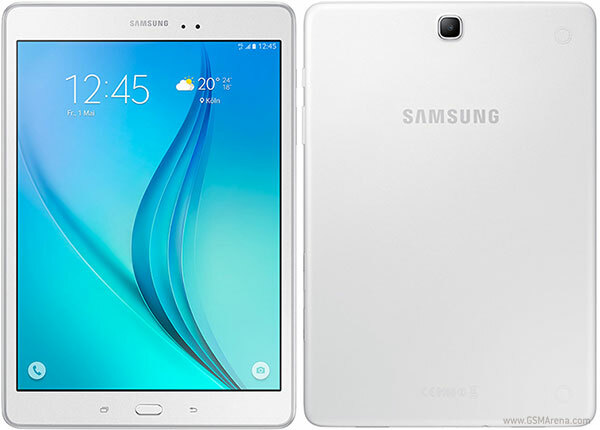 Even a year after its release the premium tablet lineup still offers great hardware and performance, but it is time for and upgrade and the Galaxy Tab S 2 has been frequenting the rumor mill for quite some time now. 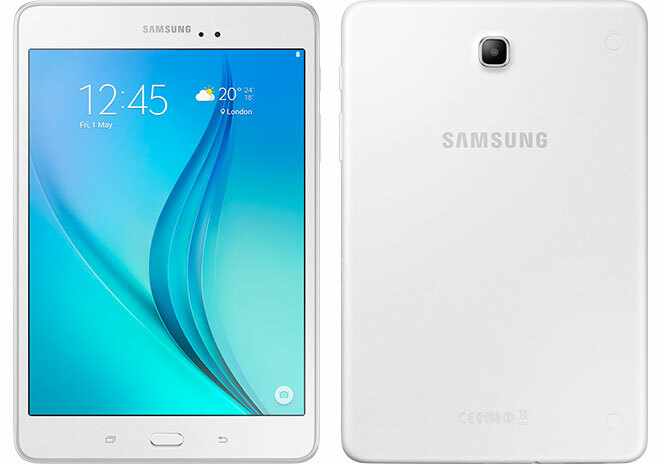 The Galaxy Tab A 8.0 is one of Samsung’s recent Android tablets aimed at the budget market. 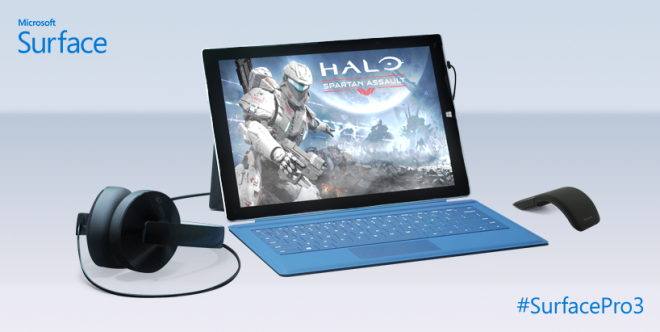 The tablet is aimed at non-heavy users, and the 4:3 aspect ratio is optimized for reading ebooks or websites. 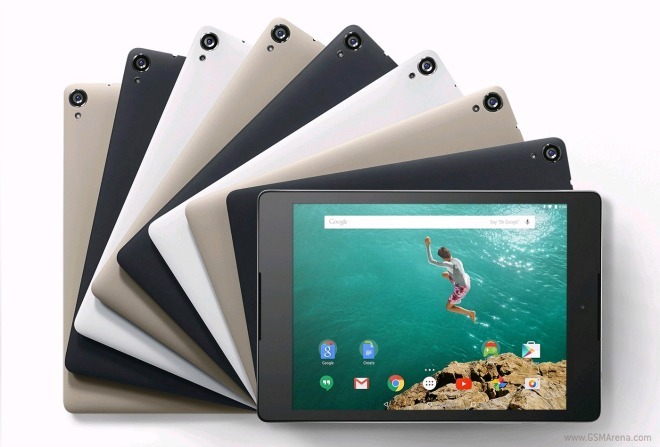 The original price for the LTE-capable HTC Nexus 9 tablet with 32GB of storage was a whopping $599. We’re quite far from its launch, though, so understandably that has gone down. But you probably weren’t expecting it to have dropped as much as it has. 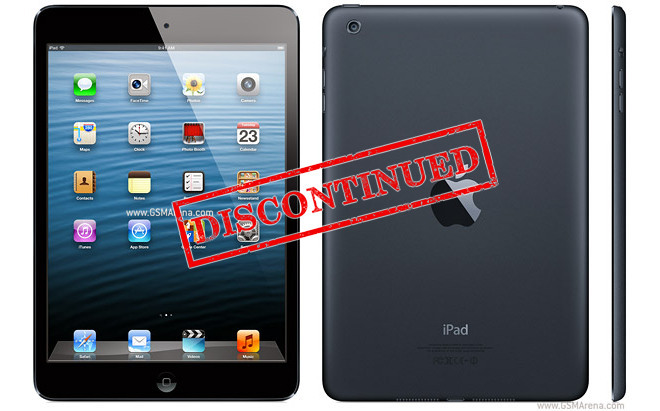 Apple quietly removed the first iPad mini slate from its official online store. The original model came out in late 2012, contradicting previous Apple public statements that the smaller tablets are useless. The Apple iPad may have reopened the tablet market, but it surely wasn’t the first one to come. Many have tried before but none quite succeeded. 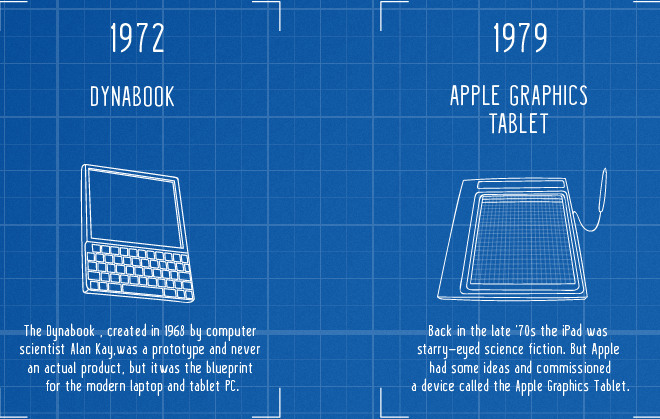 The guys over Mobile Madhouse made an infographic on The Evolution of the Tablet and you can learn what was before the iPad. We often see carriers offering low-end or midrange smartphones for free as long as you sign a new two-year contract. 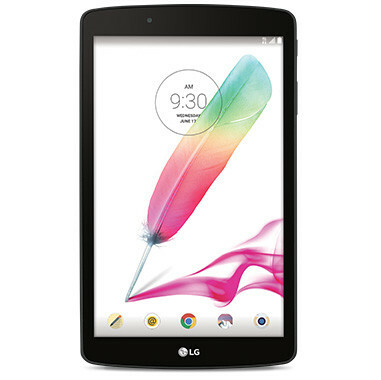 Now though T-Mobile is trying something similar for a tablet, the LG G Pad F 8.0. 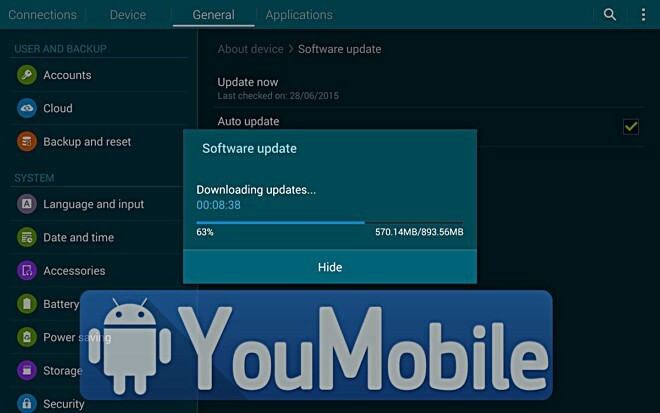 Last month AT&T finally started pushing out the Lollipop update for its version of Samsung’s Galaxy Tab S 10.5, and today it’s time for that device’s smaller sibling to receive the tasty treat too. 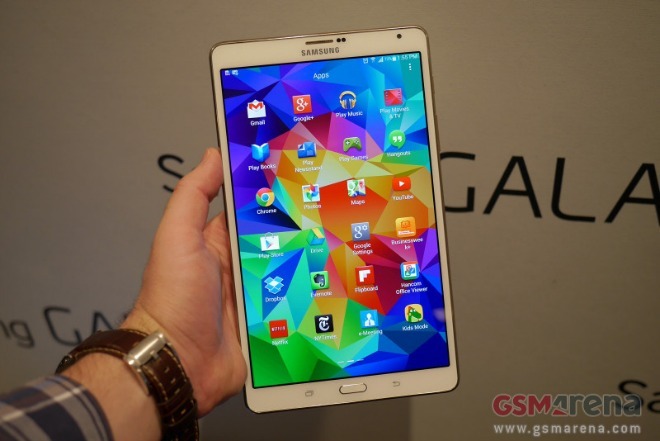 We’re talking about this carrier’s iteration of the Galaxy Tab S 8.4, of course. 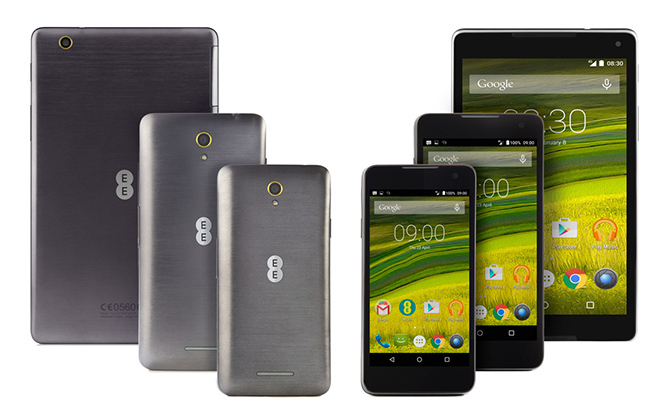 British service provider EE has been working hard on its own device lineup and adding a connected tablet was just a matter of time. The device is called the 4G Harrier Tab and joins its two existing Harrier siblings – the 4.7-inch and the 5.2-inch handsets. 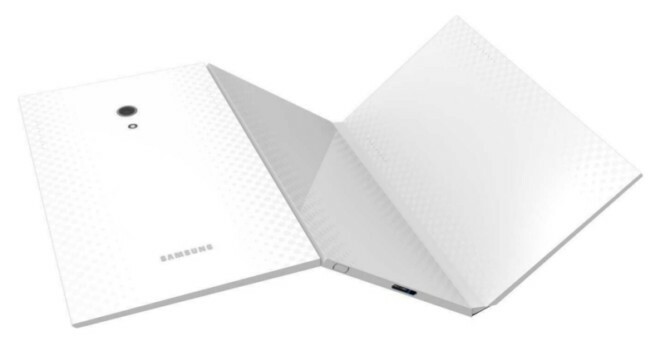 Just a couple of weeks after there were reports that Samsung is working on a foldable-display phone – internally codenamed Project Valley or Project V, a newly published patent (No. 30-0757696) from the company has surfaced online, revealing a tablet display that could fold up to two times, effectively forming a single device. 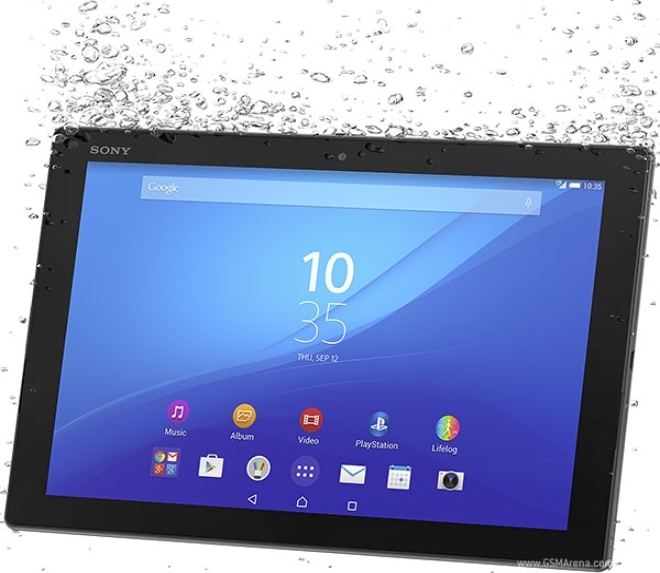 Just days after Sony pushed back the shipping date for its Xperia Z4 Tablet from June 5 to June 17, it looks like the device’s launch has been delayed yet again. Sony has pushed back the UK shipping date for its Xperia Z4 Tablet, which was announced by the company back in March at this year’s Mobile World Congress (MWC) in Barcelona.